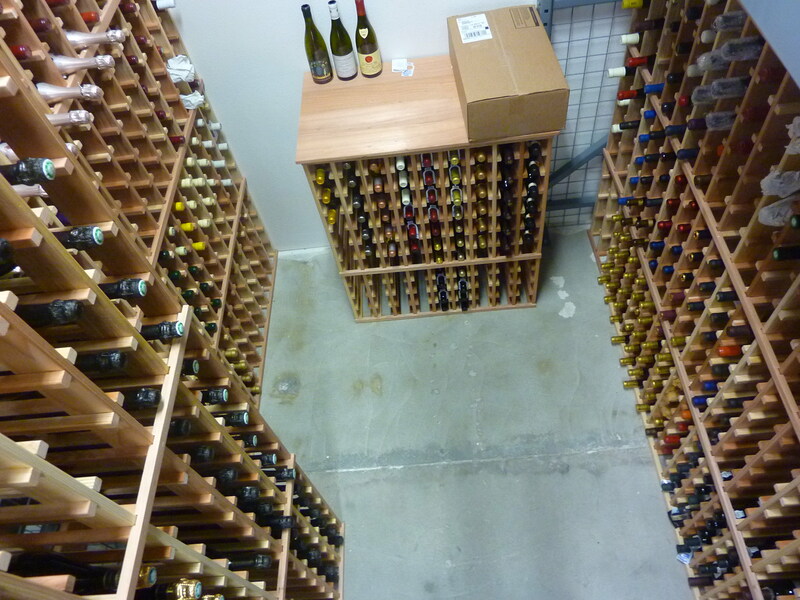 How is San Diego Wine Storage different from other wine storage providers? To put it simply, location and service. We are located near major freeways in both San Diego and Solana Beach, but far enough to keep your wine safe from vibrations, as well as close to shopping areas and restaurants. And we have plenty of free parking. So it’s really easy to stop by on your way to or from work or your home or when you want to pick up that special bottle enroute to your favorite local restaurant. Also, we recognize that proper storage is only one facet (albeit an important one) of collecting wine, so we offer a menu of value-added services that makes San Diego Wine Storage a one-stop resource for wine enthusiasts. Click here to learn more about our full range of services.